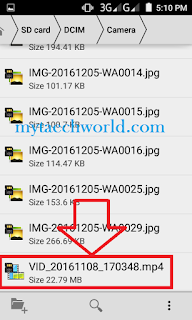 Home» Android » How to Hide File and Folder in Android Device without any software? Hello , Dear readers , Welcome back here . How are you ? I hope you are fine. 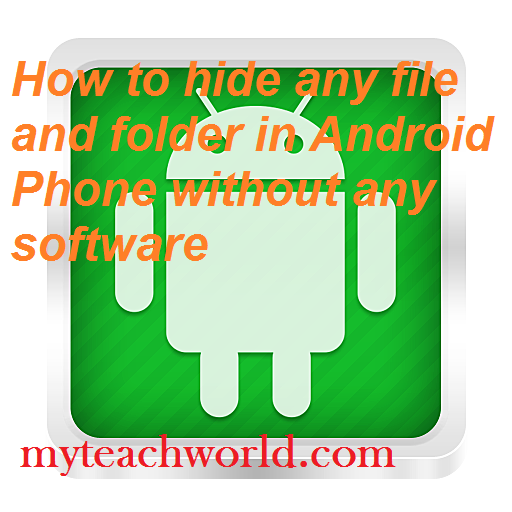 Our today post is "How to Hide File and Folder in Android phone without any software. As we all know that if we want to hide any file in our device , then first off all need an app. This trick for both Rooted and Non rooted Android users. You don't need any software. you can hide any file and folder. you just need follow simple setps. 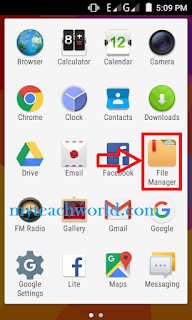 Step1:- Dear friends first of all Go To your file manager in your Android Device. 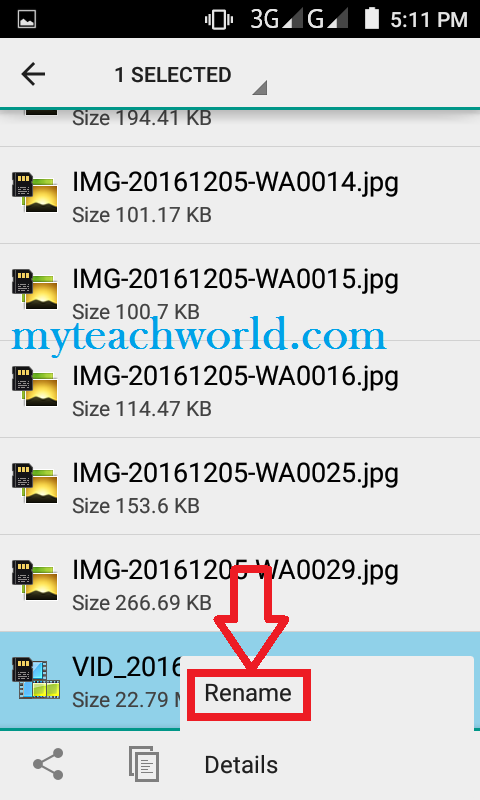 Step2:- Now open the file manager and Select storage where the file you want to hide. 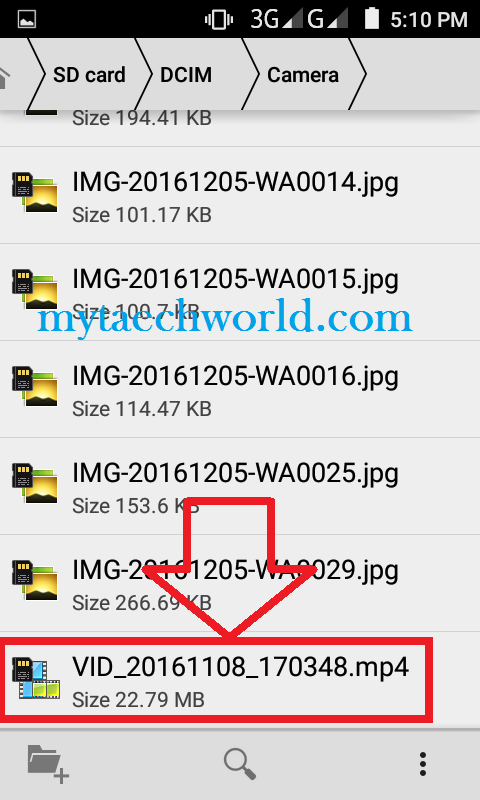 Step3:- Now Go to the folder where the file you want to hide in placed. and I am going to hide this video , Select and hold the video. 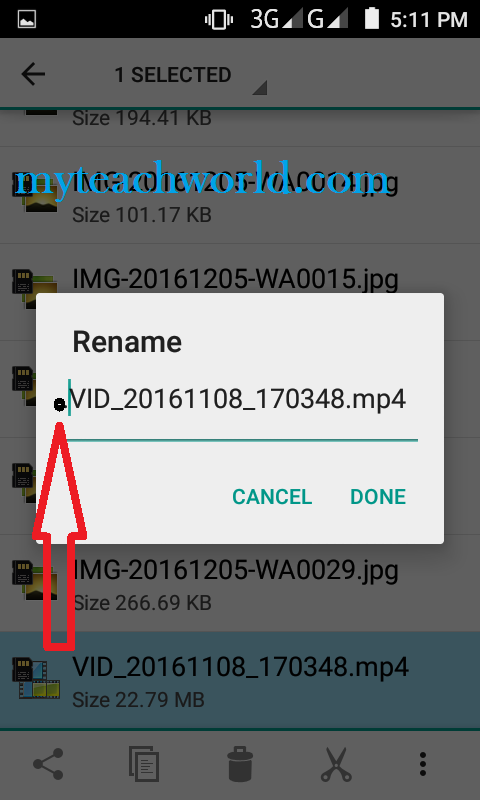 Step4:- Now After selecting the video file , click on option and Rename tap here. 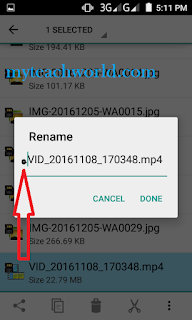 Step5:- Now so Rename that file or folder with a name starting with Dot " . " 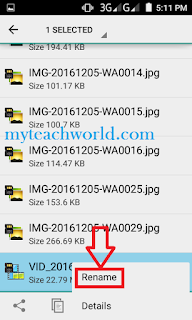 If you want to see that File or Folder , Then change your Setting. 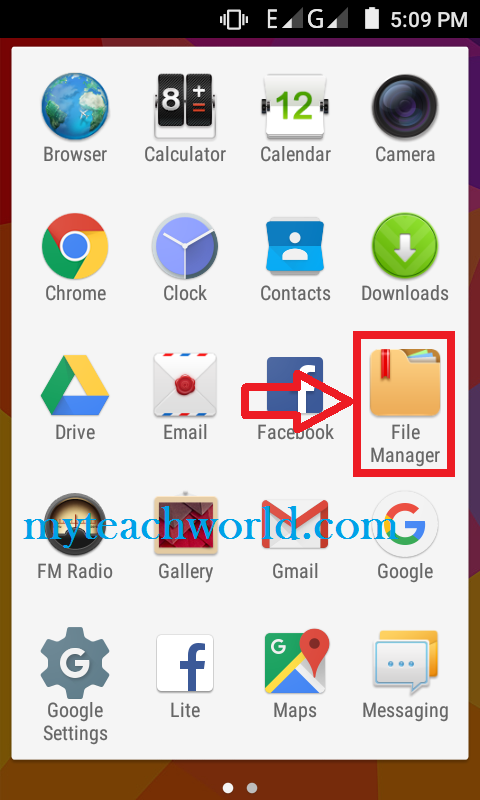 Go To the file manager in your Android Device and Go To settings and check Show Hidden Files tab "." Now here is the end of the article this is overall information for you . 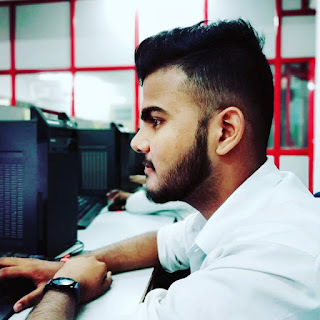 If you like this post pleaseDon’t forget to share this post. share it on facebook or any social sites . Thank you so much.